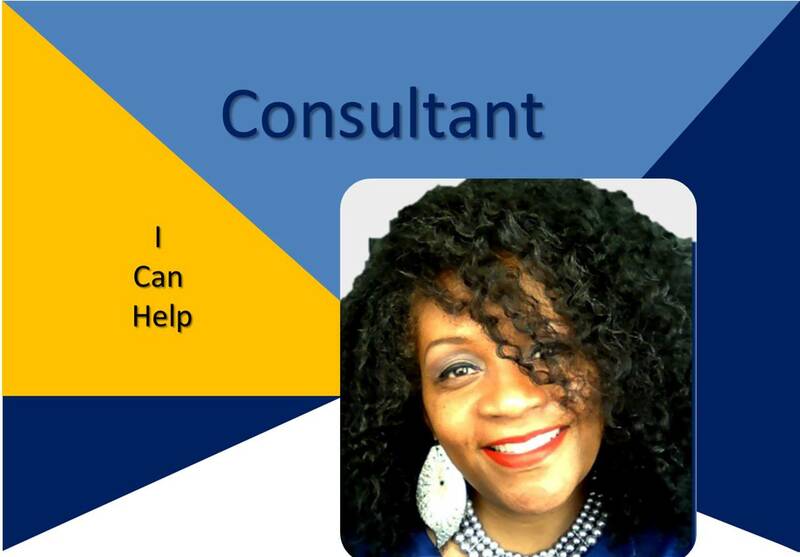 Dr. Eveangel H. Savage is a College Professor, Researcher, Practitioner and Group Trainer by profession, teaching in the areas of Counseling, Social Work, Human Services, Criminal Justice & Education. Alongside her educational career she is an International Program Strategist, Bestselling Author, & Keynote Speaker. 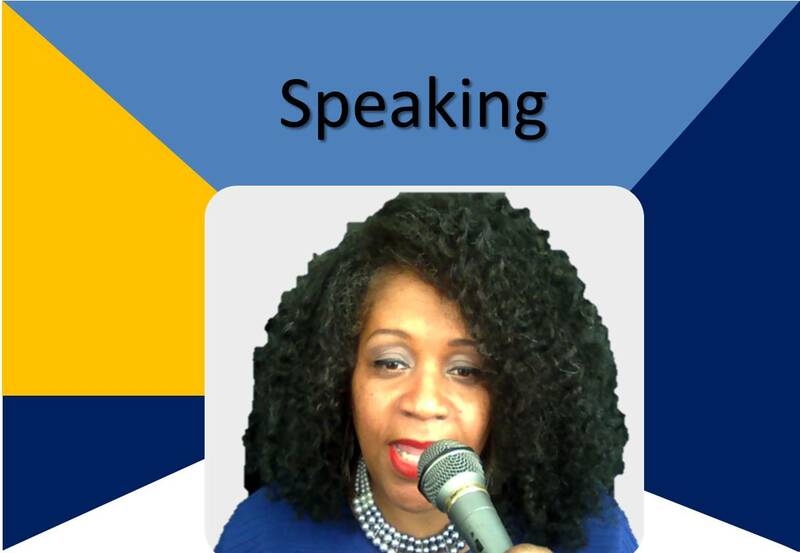 Dr. Savage is the Founder & CEO of Audacity Group SE LLC, an international social enterprise and consulantancy firm; Hindsight2020 Magazine, a magazine providing a platform for art expression; and CasebyCase Research Foundation. Her work centers on deep and intentional organizing, and program development that removes barriers and improves the culture of sustainable programming for individuals, communities, and organizations to thrive. She prides herself on helping others to reduce inequities, inequalities, disparities, disproportionalities towards health/wellness, capacity building through civic engagement and economic empowerment. 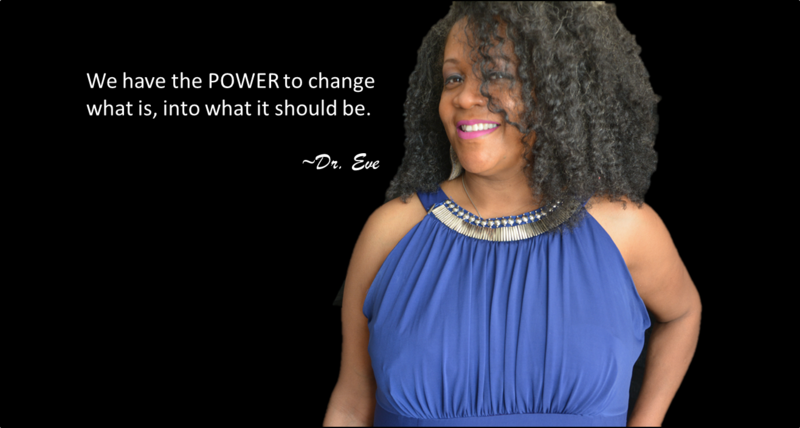 She is an influencer to more than 19,000 community members intenationally and shares her journey to excellence in leadership through Invigorating Others Blog, Sistars Emerging In Solidarity, and Audacity Leadership Institute. 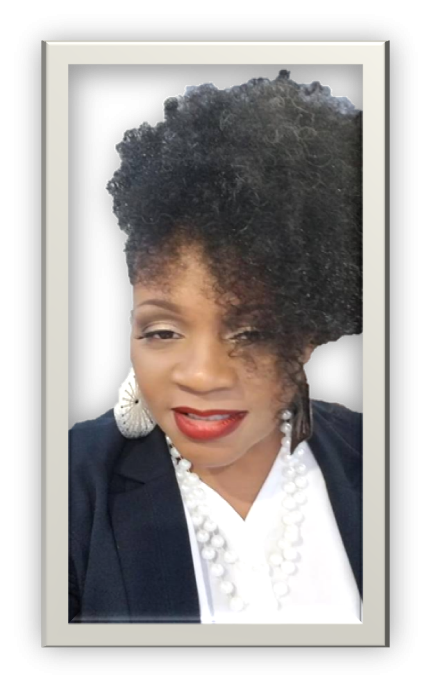 Dr. Savage has been featured in Moms With Dreams, Women Win Together, International Diaspora Network, Success Women, Substantial Magazine, Fortune, WOOW Radio, Kiss 101.9, and more. She has recently been named Advocacy Chair for the National Organization of Human Services advocating for others around the world. She began her career with the Wharton School of Business, Corporate Partnership in development with Fortune 500 companies and international dignitaries. She advanced her career in higher education at East Carolina University and later. Dr. Savage saw a greater need in community development and civic engagement and started a new journey in nonprofit development and entrepreneurial leadership where she finds her greatest value as a messenger of hope for humanity with her husband of 27-years, four children, and six grandchildren.